TEXAS, USA – In less than a year Gwendolyn lost her mother, suffered a stroke, and watched Hurricane Harvey destroy her home. The 63-year-old widow uses a walker to get around, and when the hurricane struck, she had to push it through four feet of floodwater to reach a rescue boat. The boat rode through the waters to a waiting dump truck, where other hurricane victims were loaded up and taken to an emergency shelter. 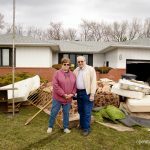 By the time she made it back to her house, 50 years’ worth of memories were gone. 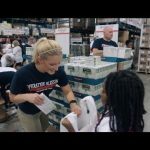 With no family to call, she reached out to Operation Blessing. 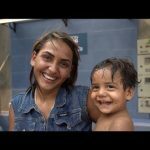 One day later, volunteers poured into her home, tearing away the damaged walls and removing debris. 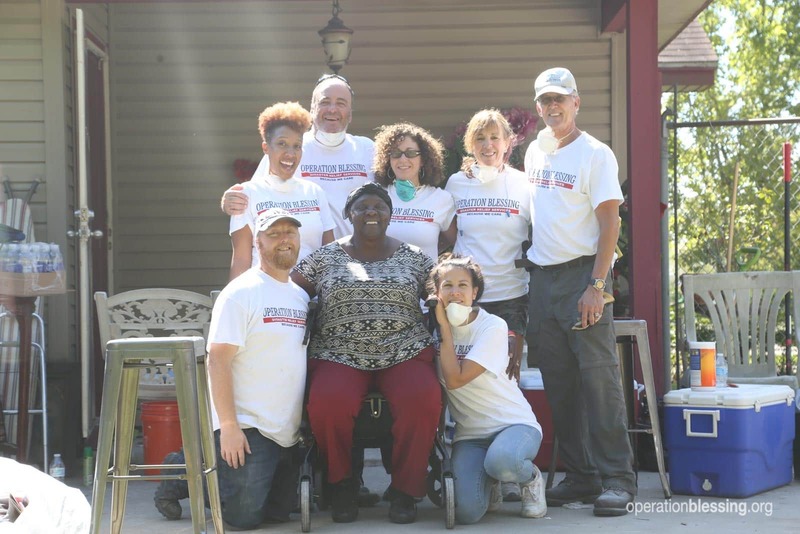 Within three days, the volunteers had completely gutted her home and made a special bond with the widow. She has no blood family left, but declared that she has a new family. “They’re called Operation Blessing,” she said. 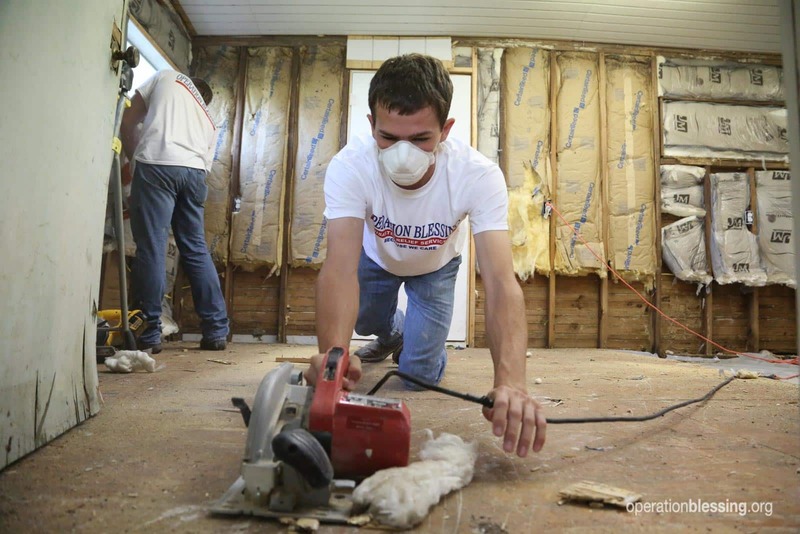 Operation Blessing volunteers and staff are still on the ground in Texas with a long-term plan to help Hurricane Harvey victims recover. 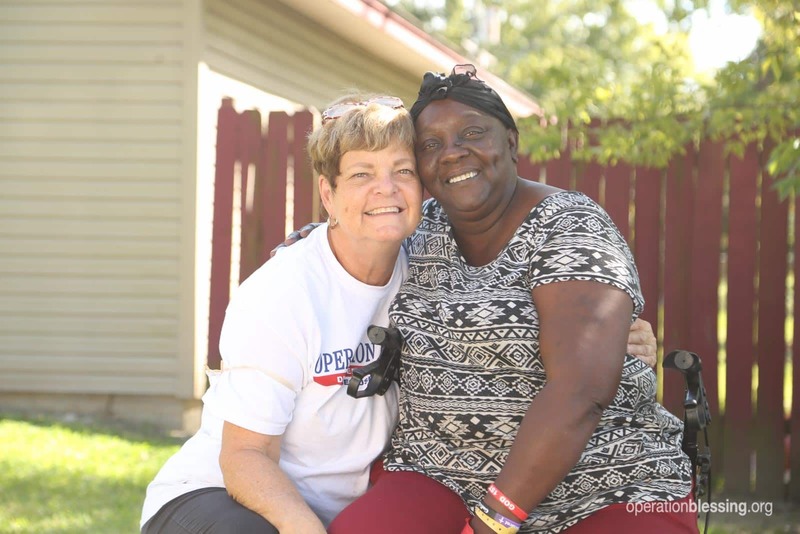 For victims like Gwendolyn who have nowhere else to turn, these volunteers are more than friends—they are family.